This mother’s day, instead of heading straight to the mall for a shiny bauble, pick out something that’s as unique as she is! Sometimes the pressure of Mother’s Day gets to be too much: not just for our families but also for us. We have our own mothers and mother-in-laws to think about celebrating. And when it comes to gift giving you want to find that perfect present that speaks to the mom you’re buying for. We love the idea of giving personalized jewelry—not only is it jewelry, but it will also mean something special for the mom you are buying it for. Here are our top picks for the best personalized jewelry out there. This charm necklace company has been seen on many celebrities, including Blake Lively and Jennifer Garner. This company makes both gold and sterling silver charms that can be layered or combined. From your mother’s favourite flower to a cherished symbol like a butterfly or paw print, the MOM charm is a also a classic option. Many items on the site combine the casual style with sparkling diamonds, so you can spoil your mom on Sunday! This popular brand features so many options to customize a gift perfect for mom. From their classic sterling silver charm bracelets, to modular earrings, there are infinite combinations. This is a gift that you can keep adding to on every occasion, or you can opt for their trendy stacking rings. This Canadian brand from Saskatchewan designed a brooch for the Queen, so this mother’s day, treat your own mom like a queen with a piece from their collection! The sterling silver Mom necklace can be customized with corresponding Swarovski crystals for birth months. Their sparkle collections feature dazzling crystal balls that can be customized in sets to honour a birth month or mom’s favourite colour. 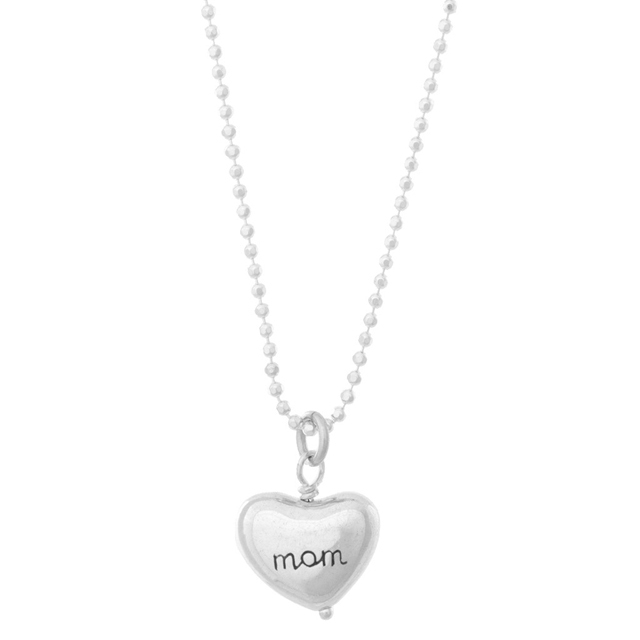 This mother’s day, treat your mom to the latest trend in personalized jewelry. 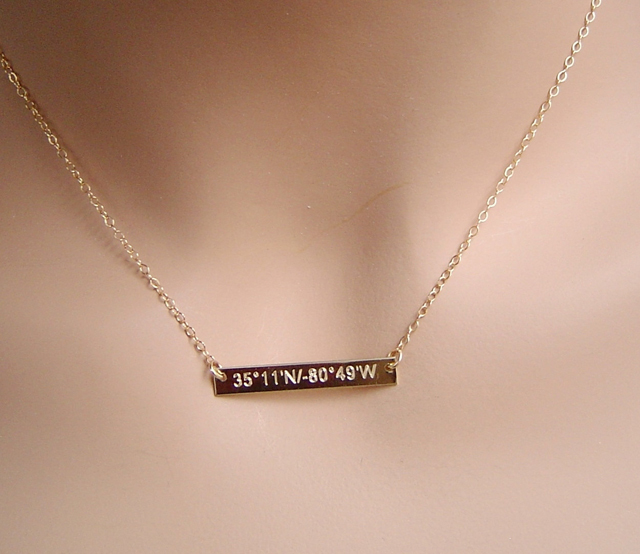 The bar necklace can be customized with a birth date, name or even the coordinates to represent home. There are plenty of listings on Etsy, so you can pick out her favourite metal. 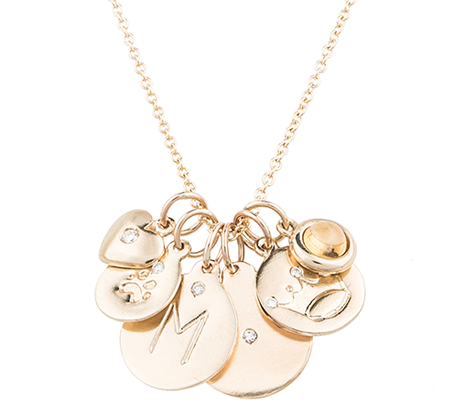 The Citrus Mod necklace features personalized elements to build a charm necklace. Great for new moms, the price includes stamping, so you can add on her child’s name. 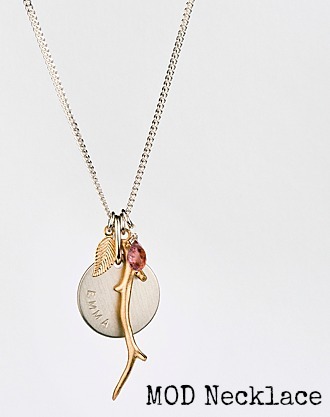 The necklace also comes with a choice of customizeable crystals to represent a birth month and the gold plated branch is a beautiful charm symbolizing nature. In addition, this product is made in Canada too, so it’s great for people that love local! Have Our Overindulged Kids Lost The Christmas Wow Factor? gabriellir 6 months 1 week ago. lavinal62 6 months 1 week ago. Costco Wholesale Canada has issued a recall of the Kirkland Signature brand Quinoa Salad because of reported illnesses. Ontario Media Development Corporation Made possible with the support of the Ontario Media Development Corporation. Copyright © 2012 - 2019 Maple Media Ltd.